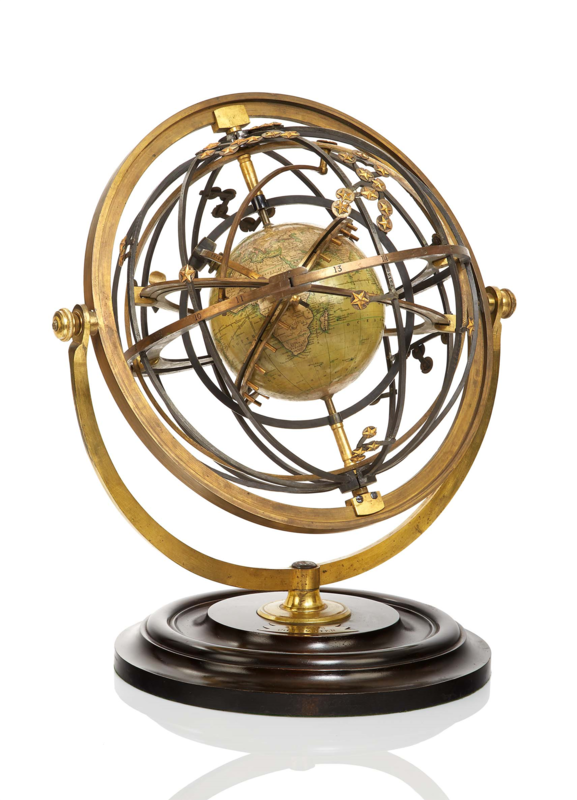 Home page | Charles Miller Ltd.
Charles Miller Ltd is the United Kingdom's only specialist auction house dedicated to the sale of marine, maritime, nautical and scientific antiques. We hold public auctions at premises in West Kensington twice a year and offer a full valuation service. 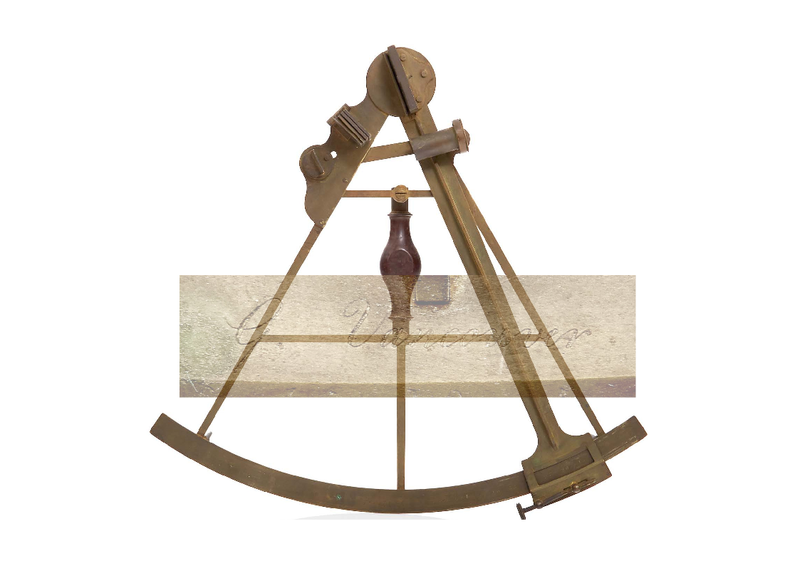 Subjects include: Fine Marine Art; Scientific Instruments; Ship Models; Nautical Antiques; Maritime Collectibles; Navigational Instruments; Sailor Art etc.